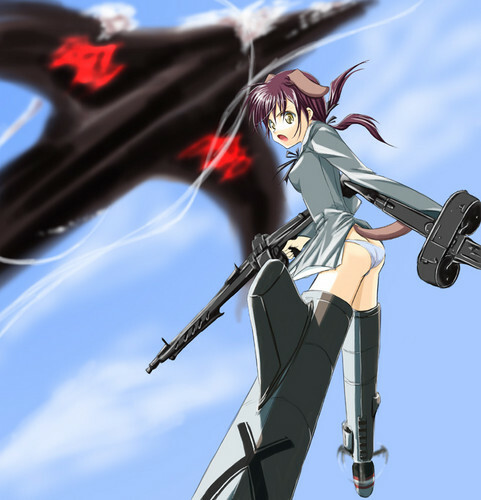 Gertrud Barkhorn. . HD Wallpaper and background images in the Strike Witches club tagged: strike witches cute adorible. This Strike Witches fan art might contain turbina eolica and turbina di vento.